It is spring and many of us are thinking of dusting off the braai and enjoying ourselves with our friends and family. 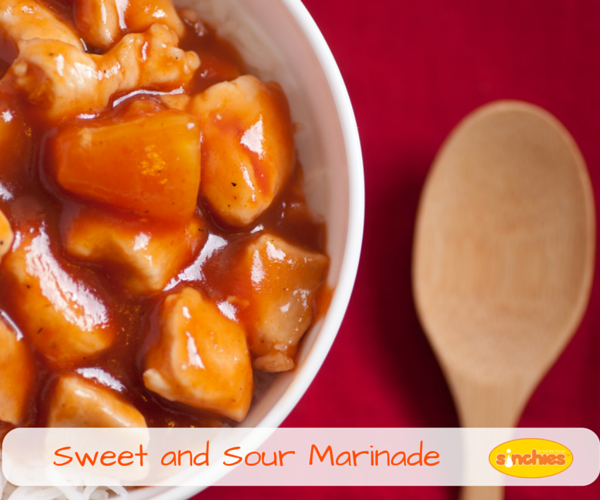 So, here’s a quick and easy, super delish marinade to try. Previous post: Moms! You can be a Sinchies Consultant!